It's official. As of August 4th, Google is pulling the plug on Google Wave . Accordingly to Google that was due to lack of interest. Do you know what a Google Wave REALLY is? Google Wave is a knowledge aggregator. A knowledge aggreagator is a system that records and archives reflective events (what happens when you think). The objective of the knowledge aggregator is to establish individual or group knowledge foundation. 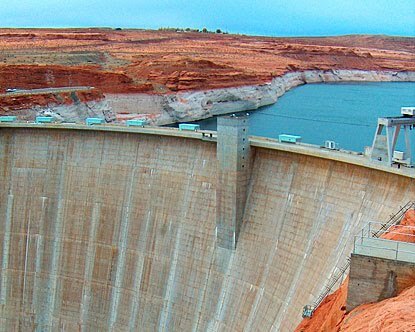 A knowledge aggregator is like a dam but instead of collecting water, from one or more rivers, it collects your ideas. Instead of a large body of water, a knowledge aggregator creates a body of knowledge. Since Olexe also creates knowledge aggregators, I decided to investigate what was really behind Google's failure. 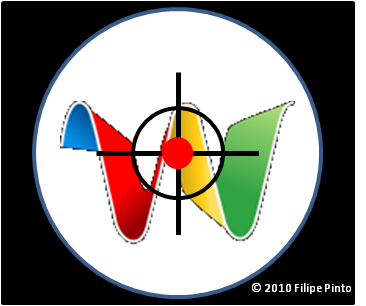 The product was not ready when it was announced to the world - I got my Google Wave invitation from a person that had attended the 2009 Google IO. I was anxious to understand what Google Wave was all about. After joining, I couldn't believe it. The product had some "nice to haves" but was missing "deal breaker" features. One that really surprised me was the inability to get notifications of when people changed waves. 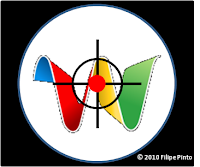 Google forgot to define the value proposition - Google called the Wave a 3Ps system: program, protocol, platform. Google wanted to create an ecosystem of apps developers and providers that would put the entire world into collaboration overdrive. Do you see the problem? They didn't create a system that "would double your income in six months". People go to school because they want jobs. People use Facebook because it's fun. Google delivered technology (the easy part) and forgot to define the value proposition (the difficult part). They didn't live up to their own expectations - By the end of 2009, the blogging community had already picked on the negative vibes. While some kept playing to the doll drums, projecting huge success, others where starting to see the obvious. When Google finally made the platform available to the general public, in May of 2010, the excitement from the previous year was all gone. They started strong and ended in shame. People don't want more technology. People want to enjoy their lives. Even though the people behind Google Wave and Google Maps were the same, the results couldn't be further apart. Anyone gets a map. Few get a knowledge aggregator. In the end that what failed was Google inability to make a business case for the knowledge aggregator. You captured it correctly. Tech for the sake of Tech will not succeed.